Made at the White Oak Distillery in Eigashima, Japan. This whisky has been the subject of some controversy around the world. The domestic bottling of this whisky is produced using molasses spirit and therefore cannot be classified as being 'whisky' within the EU. Therefore the White Oak Distillery produces this version using just malt and grain whiskies for export. 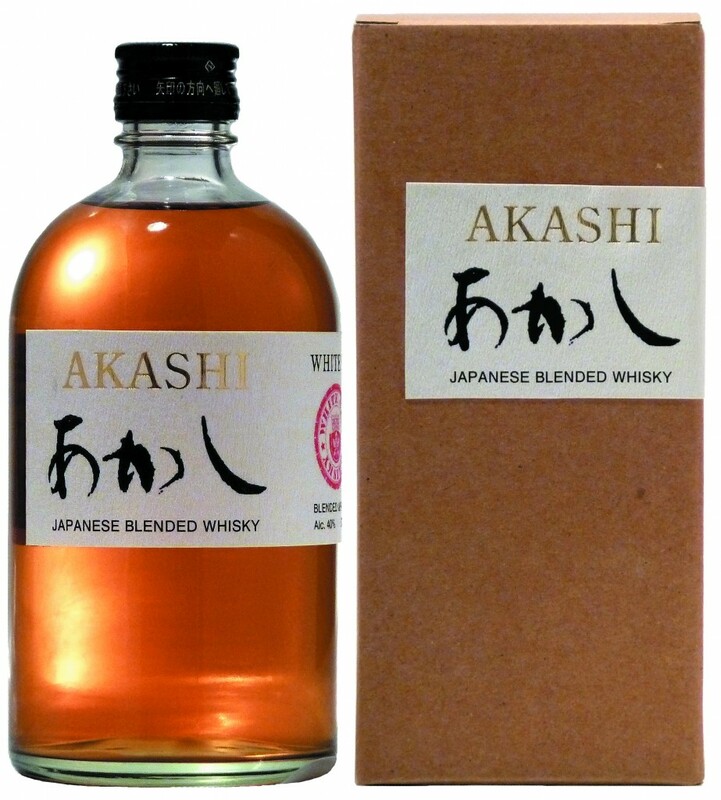 This Japanese whisky is a very soft and smooth, easy drinking style, which is both gentle yet delicious.